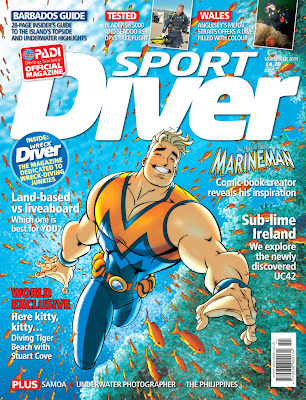 Ian Churchill's Marineman Blog: Sport Diver Cover! 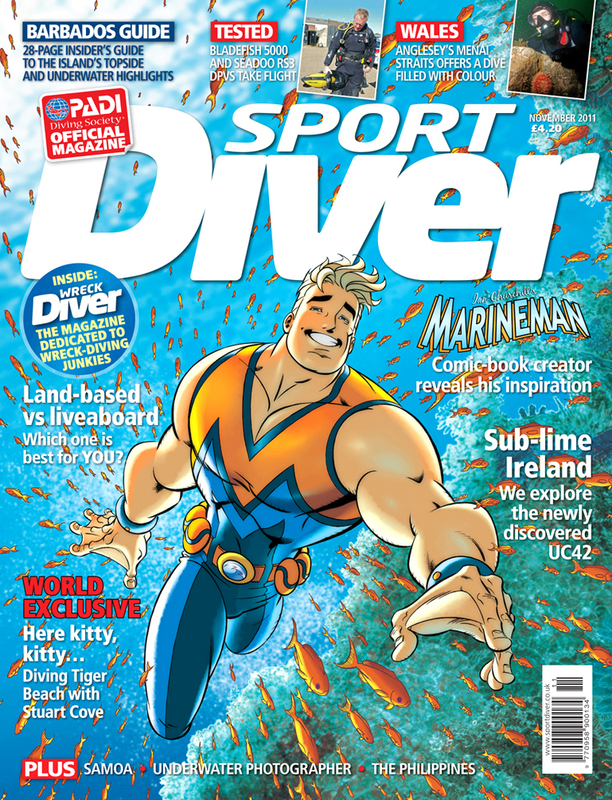 Today is the release of the current issue of Sport Diver magazine - PADI's official diving magazine, featuring a brand new Marineman cover! I think they did a great job and I'm really looking forward to getting a copy to see how it looks inside! Please drop buy your local magazine retailer and pick one up!